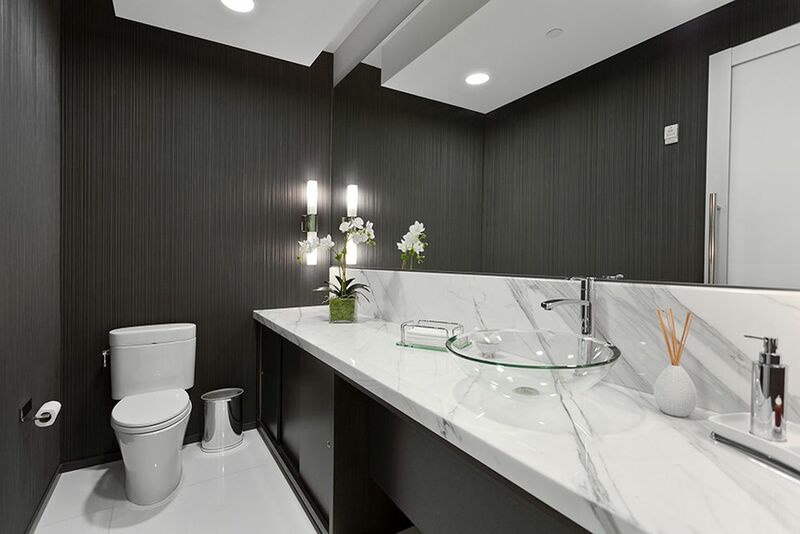 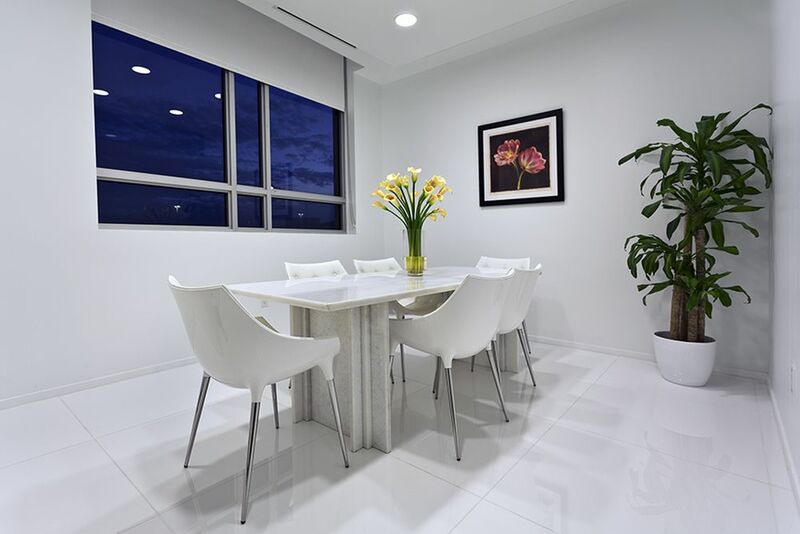 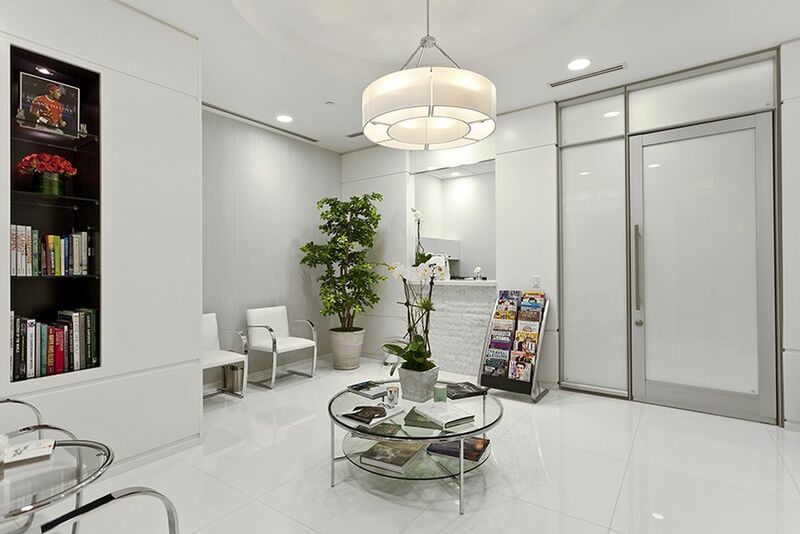 Dr. Alysa Herman Surgery Center – Behar Font & Partners, P.A. 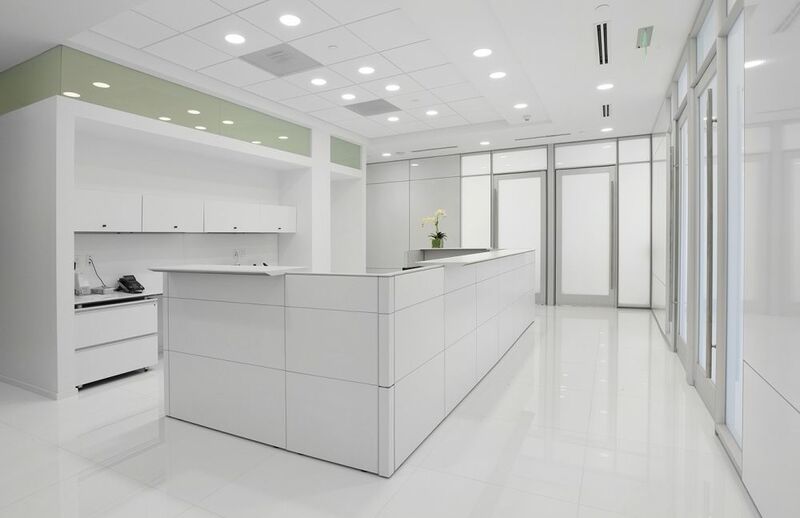 The project consists of a 3,000 square feet medical office consisting of 5 surgical exam rooms, laboratory, nurse station, pre-surgery waiting area, post-surgery waiting area, conference room, reception, break room and office. 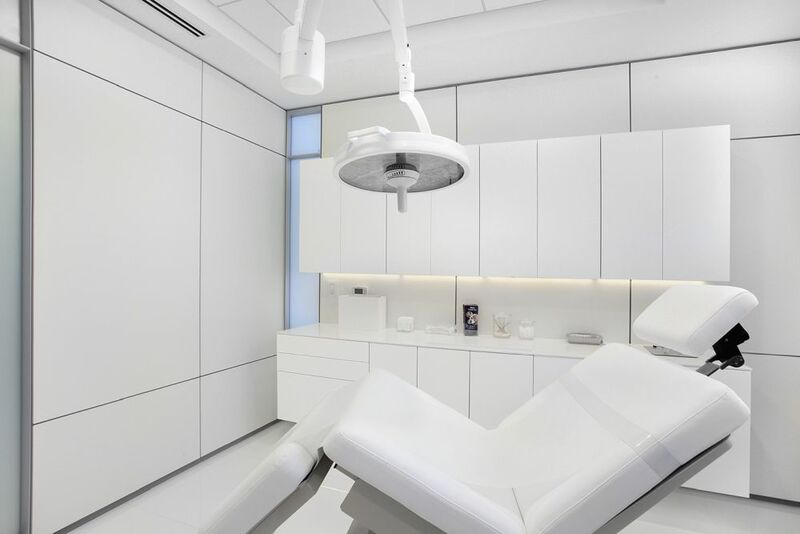 The design intent was to provide a modern, clean but welcoming space for the patients. 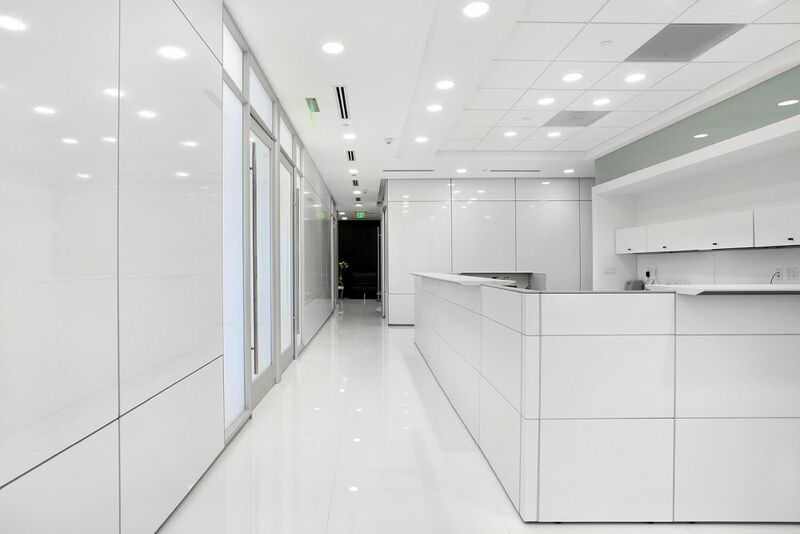 The overall layout was designed so that patients could have a smooth an effortless check-in and check-out process while maintaining the patient’s privacy and comfort.